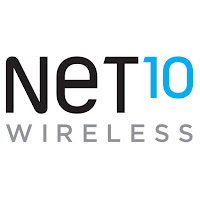 TracFone subsidiary NET10 Wireless is offering a better deal with its brings your own phone (BYOP) plans. Instead of 3GB of LTE data, customers can now get up to 5GB of data on its Unlimited Monthly and Unlimited International Long Distance Plans. With the $50 for 30 days plan, customers can get unlimited talk, text, and unlimited data with the first 5GB at full 4G speeds. 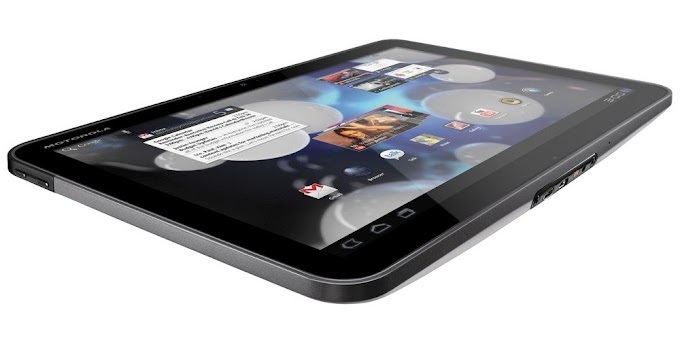 If you opt to auto-refill your plan every month, the plan drops to just $45 for 30 days. The Unlimited Long Distance plan offers the same features for $65 for 30 days, but also includes unlimited international calling, including mobile-to-mobile to Mexico, India, Canada, and China. Auto-refill reduces that plan to $60 for 30 days. 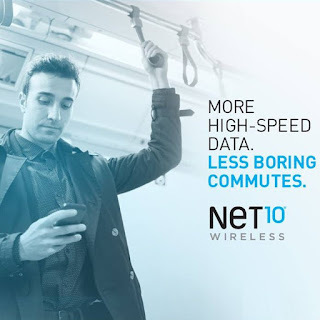 The BYOP promotion applies to NET10's Upgrade plans, which all have unlimited talk, text, and 5GB of high-speed data, along with some international calling, but also offer discounts to buy an upgraded phone every 6, 12, or 18 months. Those plans respectively cost $80, $70, and $60 for 30 days. Finally, NET10's Family Plans get some extra high-speed data love too, along with unlimited talk and text. 2 lines are $90 per-30 days, 3 lines are $130 and 4 lines are $170. 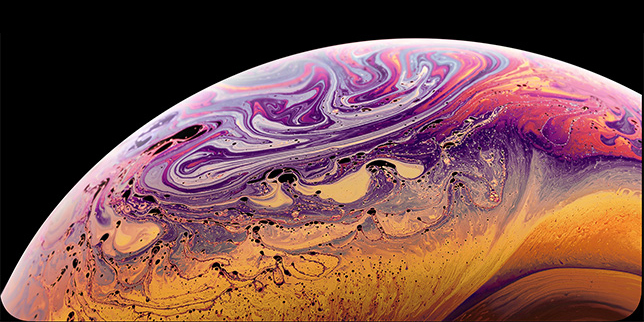 All have a $5 discount if auto-refill is selected. 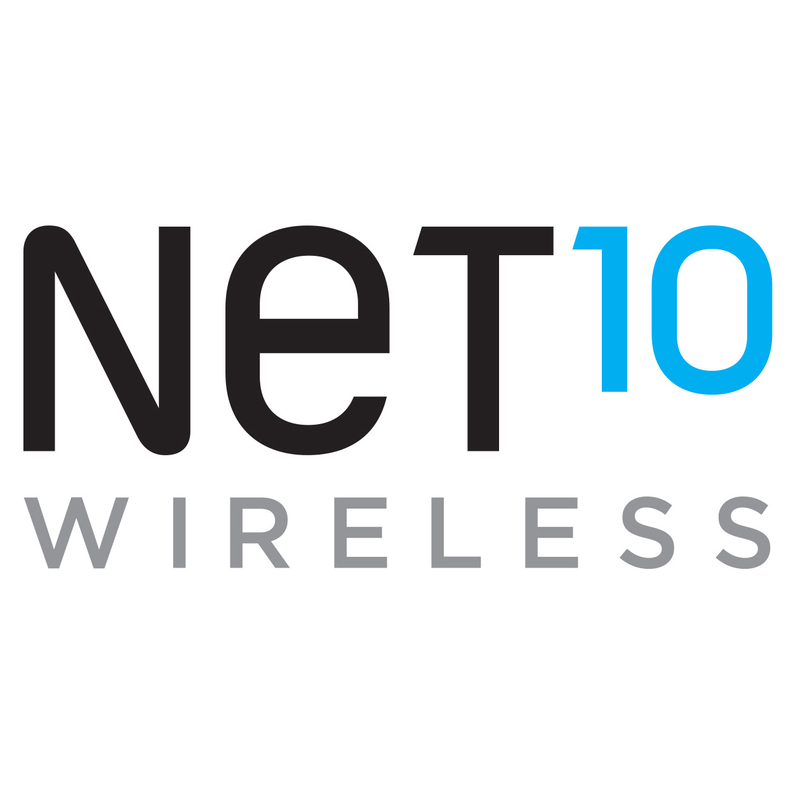 NET10 operates on all four major wireless carriers, so your contract runs through, and you want to maybe save some money, these plans may be worth looking into. No word on how long the BYOP promotion will be in place.